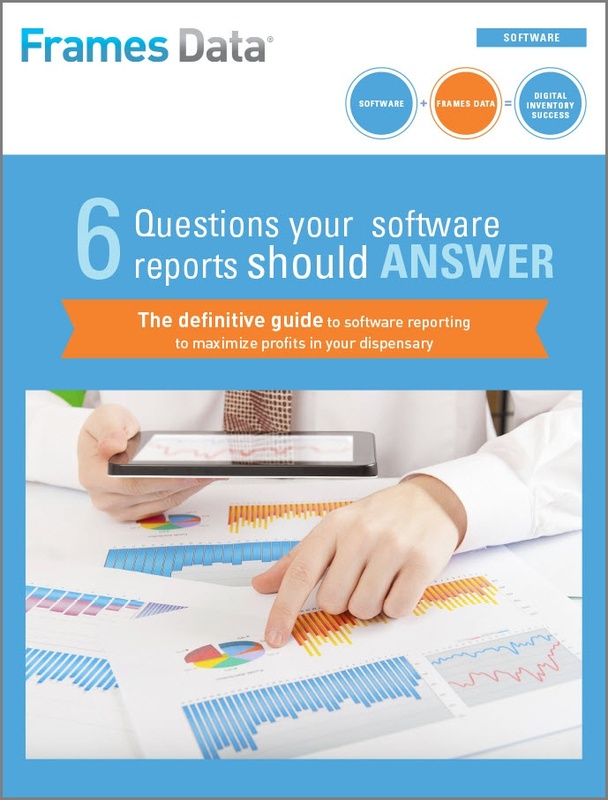 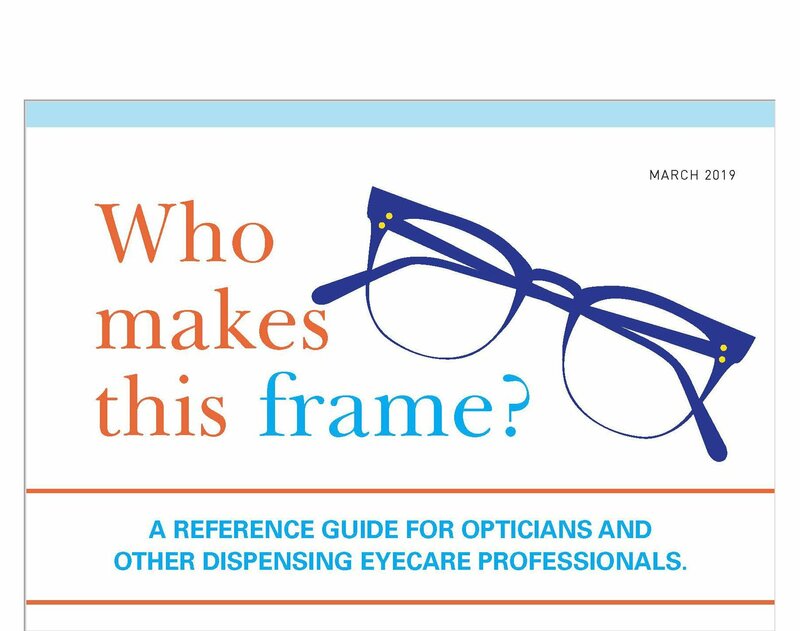 Download our new ebook, Who Makes This Frame?, now updated for 2019. 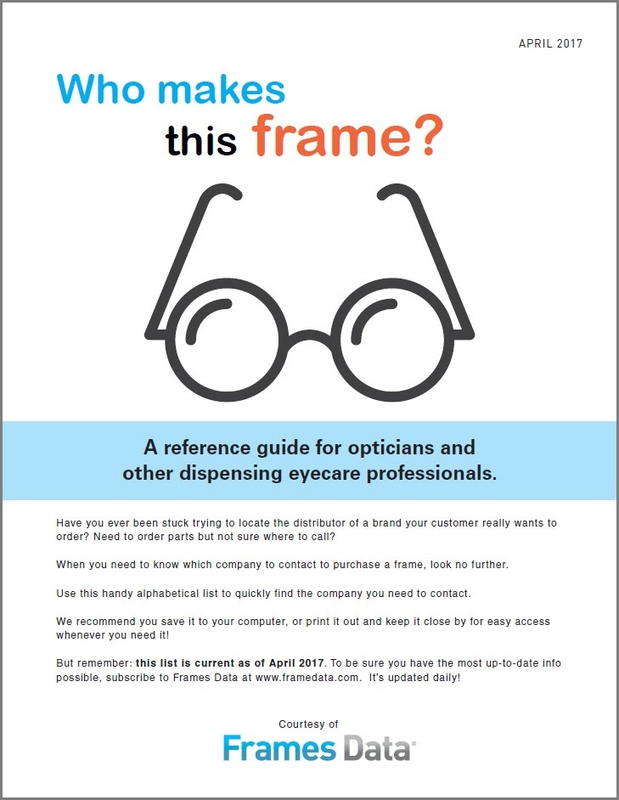 It's a quick, convenient guide to brands and the frame companies that distribute them. 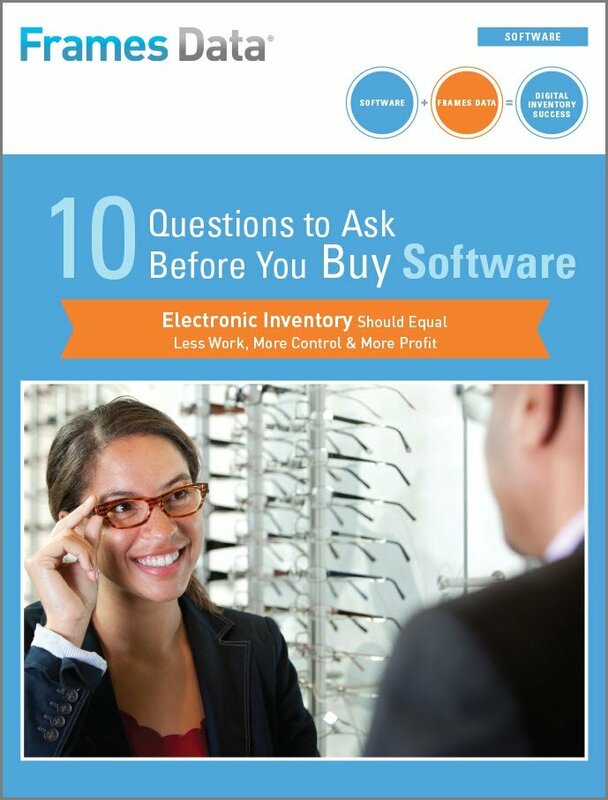 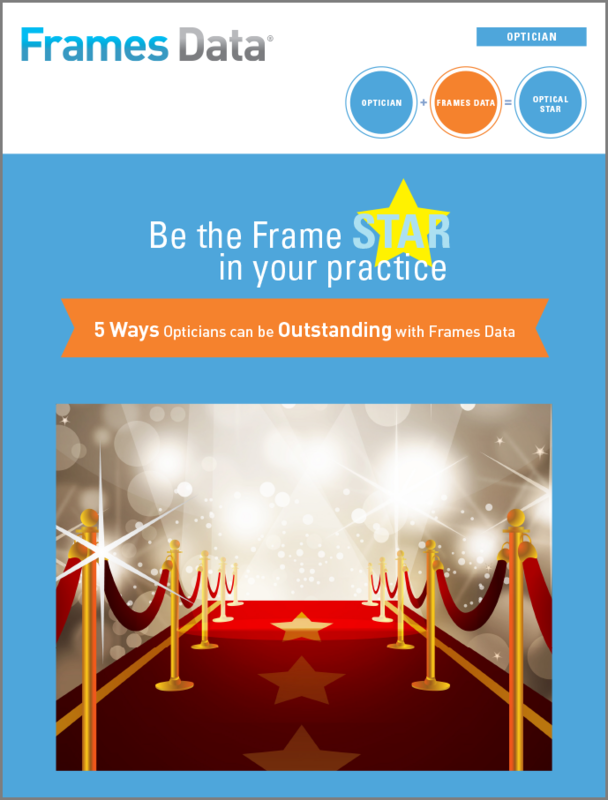 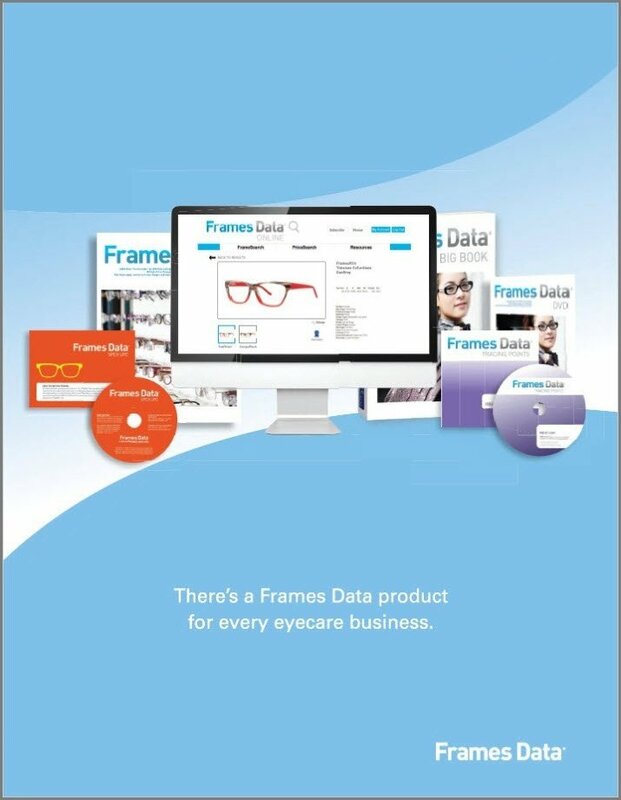 Exclusively for opticians and other eyecare professionals who dispense frames!